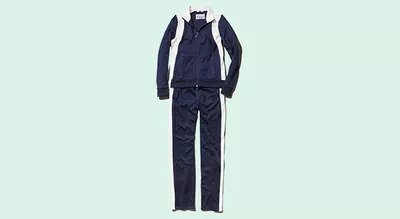 The tracksuit is officially the hottest item on the runway—and in our closets. 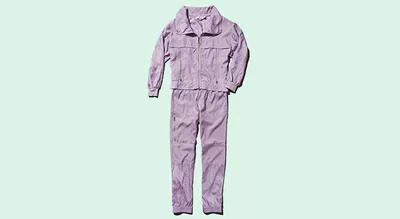 The tracksuit is officially the hottest item on the runway—and in our closets. Long before “athleisure” was a thing, these classic coverups were perfectly sporty-yet casual, ideal for both workouts and weekends. Instead of dusting off that Juicy Couture velour (we were tempted, too), snag an update featuring funky colors, feminine cuts and the same ultra-comfy feel we all know and love. Sport the separates together for a coordinated look, or mix and match for your own take on this two-piece.